I don’t do a lot of tweaking of my gear; at least not to the extent that others do such as replacing caps and filters, unless they’re damaged, of course. But when I think some gear – especially amps – can be improved, I do some basic things. Mostly this involves swapping tubes or in the case of combos swapping out their speakers. With my VHT Special 6, which is a wonderful, hand-wired amp that’s made in China, I did both of these things, replacing the stock tubes and speaker to give it a much deeper voice than its default. The result has been marvelous! Now, I do have to say that I used the amp for several months without doing a thing to it. 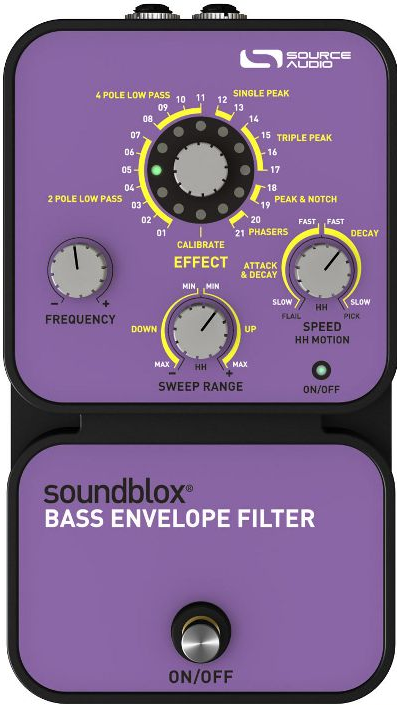 I brought it to gigs and was very happy with its tone right out of the box. But when I finally brought it into my studio to record some songs, I did not like what I heard. It’s not that it was bad, it was just a bit too bright, no matter how I positioned my mics. As luck would have it, I got contacted by Jensen’s North American rep to review the new Jensen Jet Electric Lightning. It was touted as a rock speaker made for loud applications. Since I was doing a review, I went to the Jensen site to look at the frequency response chart, and saw that it had a scooped frequency response; and very importantly, a nice, wide, and rounded bottom end, lower mid-range response, then spiking at just over 2kH for high-mid emphasis. By default, the Special 6’s stock voicing had a mid- to high-mid emphasis. Unfortunately, the tone control would make the tone a bit muddy, so I was looking to the Electric Lightning to help fix that. Once I made the swap, the difference was like night and day! Combined with the Special 6’s cabinet, the projection of the speaker was such that it sounded WAY bigger than what its diminutive size might indicate. Even my band mates remarked on how big the amp sounded. I played it at several gigs and it was loud enough so I could monitor my tone, and just close-miked the amp to get it into the house. Very nice. Then last summer when I started work on my latest album, on a whim, I decided to swap tubes as I had a few NOS 12AX7 and 6V6 tubes in my possession. So I put a 1959 GE 12AX7 and a 60’s RCA 6V6. As soon as I started playing, I started to smile. A cheap, sub-$200 amp was not supposed to sound this big and this good. 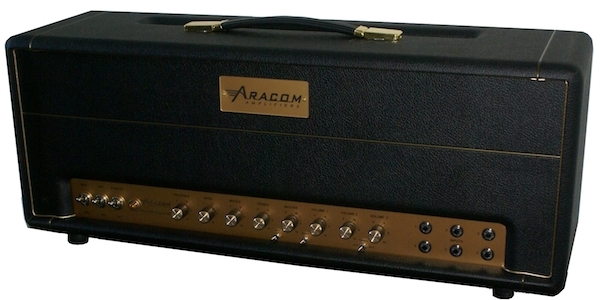 One thing that the tubes did was really smooth out the tone, as they gave the amp a lot more clean headroom. In fact, whereas I only had to turn the volume up to about 11 o’clock to get some grind with the original, I had to dime the amp and put the booster on and really dig into my strings to get some grind. But I didn’t see this as a bad thing because it made the amp a perfect platform for drive pedals. In fact, that’s exactly how I use it. 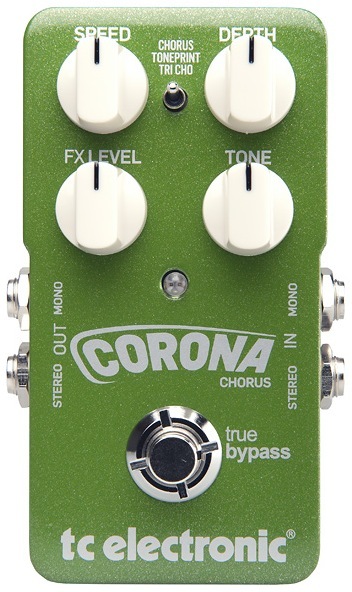 It works great with my overdrive and booster pedals, and with my Little Brute Drive distortion, fuhgettaboutit! 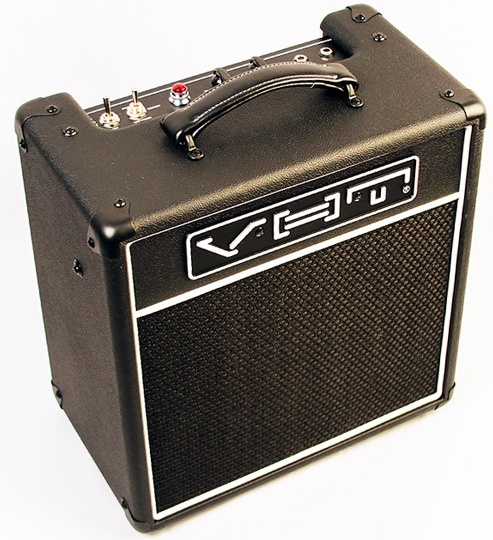 Now truth be told tbough, once I got my DV Mark Little 40, I hadn’t played the amp at a gig until yesterday when I took it to my weekly church gig. Most of my band was out of town for Memorial Day weekend, so it was only going to be me and another guitarist for instruments. So I decided to keep my rig simple. I moved my modulation pedals onto my 4-pedal board, got my Strat, picked up the Special 6 and went to the church for pre-service rehearsal. Not having played the amp in a couple of months, as before, once I switched the amp on, I just got a huge smile on my face. The amp just sounds killer. I can say with confidence, that this is an amp that will never be sold or traded out of my stable. Even as I’m spending this summer thinning out my gear, I’m going to hold onto this amp. 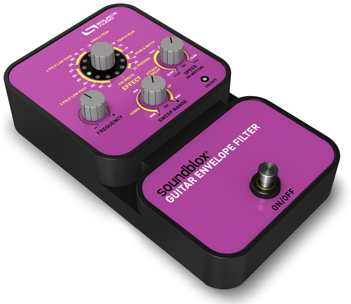 It’s validation that you don’t have to spend a lot of money to get some fantastic tone.